Alibaba announced Tuesday that it has used unmanned aerial vehicles, commonly known as drones, to deliver packages over water for the first time. Three drones carrying a total six boxes of passion fruit with a combined weight of around 12 kilograms flew from Putian in east China’s Fujian Province to nearby Meizhou Island on October 31, the company said. Flying into a strong wind, the drones took nine minutes to make the five-kilometer crossing. 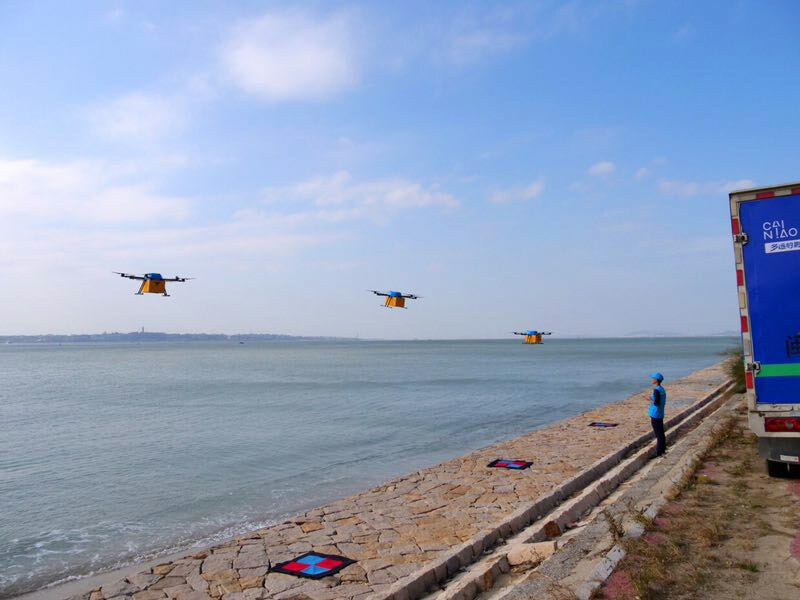 The drones were jointly developed by Alibaba’s delivery arm Cainiao Network, the company’s rural shopping platform Rural Taobao, and a domestic technology firm. 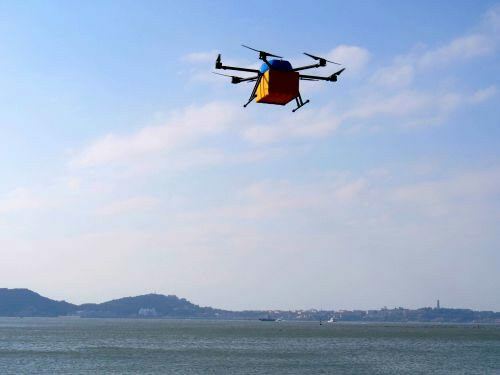 Zeng Jinmei, an online store owner based on the island, said that the drone delivery service will cut the transportation time by half and save logistic costs. 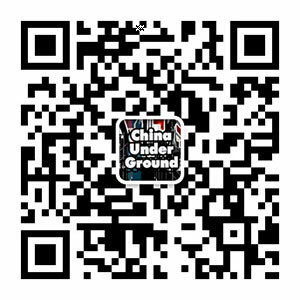 The day, which can be compared to Black Friday in the United States, became a shopping festival in China after Alibaba launched a major promotional campaign in 2009. 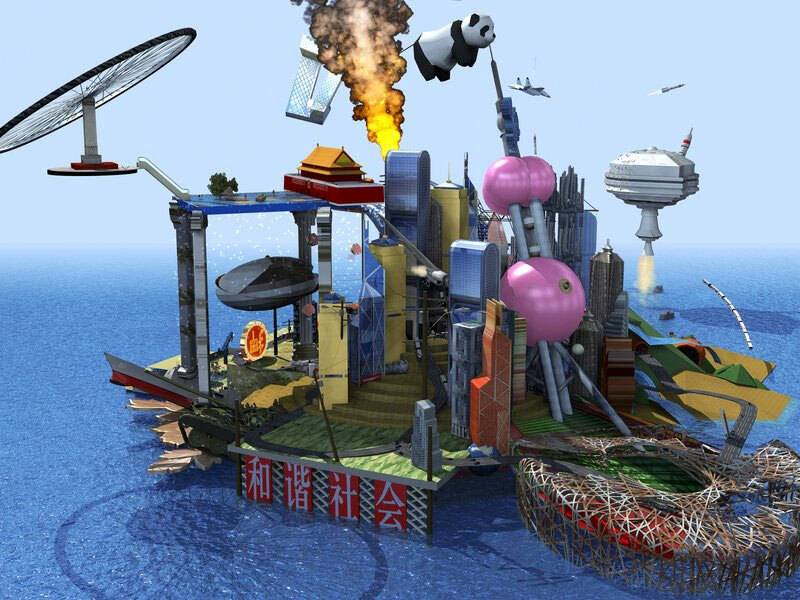 Alibaba plans to use drones to deliver high value-added products such as fresh food and medical supplies over water in the future. Using drones to deliver packages has increased in recent years. Another Chinese e-commerce platform JD.com started conducting trial deliveries using drones in 2016. Smaller drones are being used in Xi’an, Shaanxi Province and Suqian, Jiangsu Province.